- Tendrán mayor relavancia las fotos donde se vea más a la persona que a la moto (fotos donde salgamos en primer plano cada uno de nosotros y en segundo plano la moto). - También se pueden enviar videos. Os adjunto el detalle del reglamento del concurso (está en inglés). 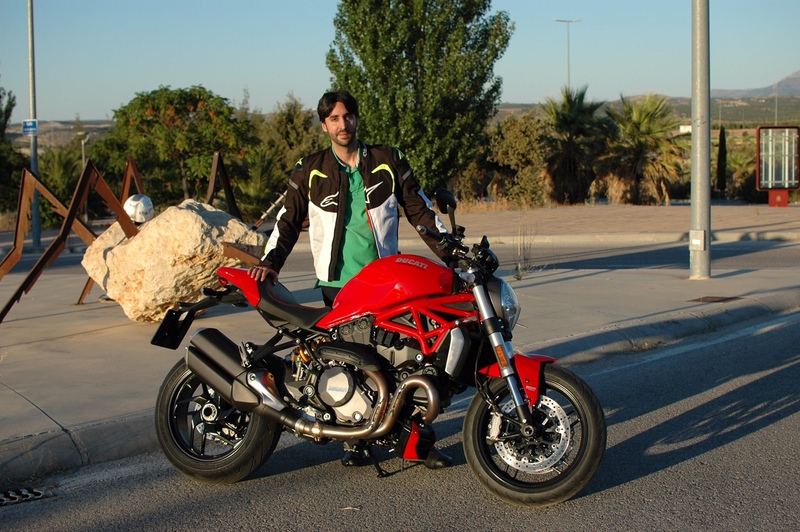 "At the following link http://monstercampaign.ducati.com/ you can send us all the pictures and videos with your Monster. Please forward it to all of your DOC members. 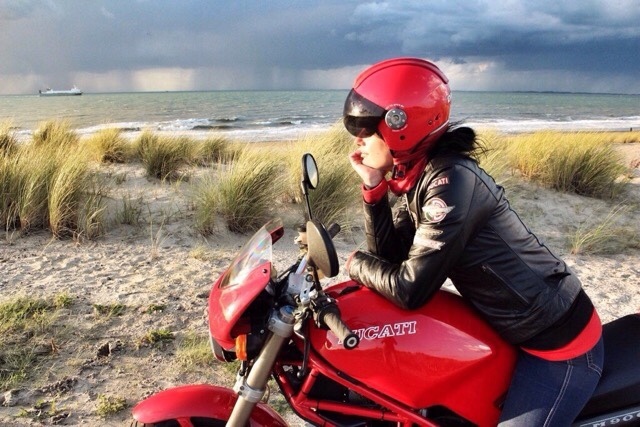 The most important thing for us is to receive contents where you are the protagonists; so we are looking for selfies or portraits where you are in the foreground of the shot in respect to the motorcycle." Ultimos días para enviar vuestras fotos! during this week we received a lot of pictures and we would like to thank you and all of your members. You will have some more days left to participate and have the opportunity to become one of the protagonists of the Monster advertising campaign. The most important thing for us is to receive contents where YOU are the protagonists in the foreground of the shot in respect to the motorcycle; so we are looking for selfies or portraits. Pues la verdad es que Ducati no ha publicado nada en la página del concunso.